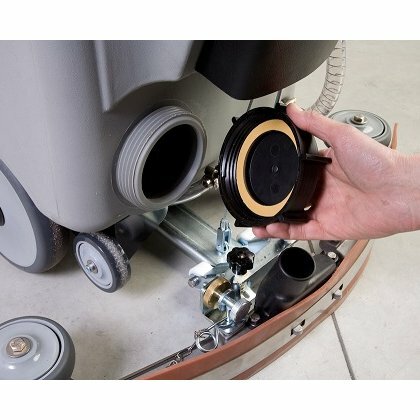 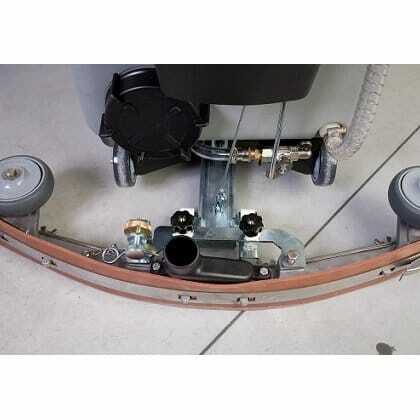 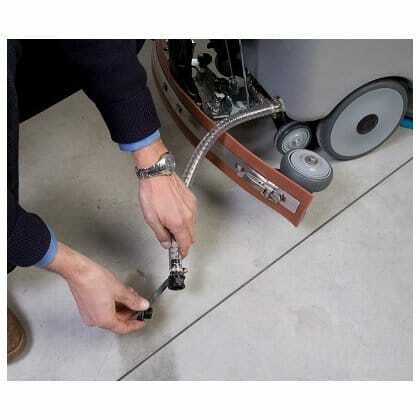 The 450mm brush or pad on this floor scrubber dryer provides excellent cleaning ability, the curved squeegee retrieves all water ensuring the floor is left dry and safe for all. 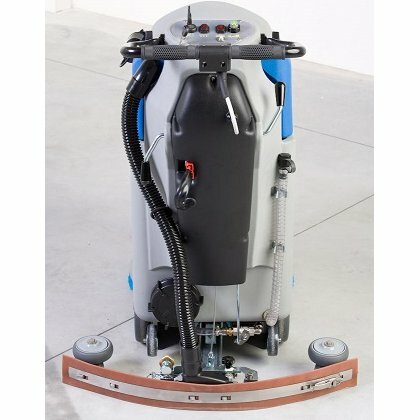 The T300 50 is a larger walk behind floor scrubber dryer with a 42 litre solution tank and the C22 43 is an alternative smaller scrubber dryer. 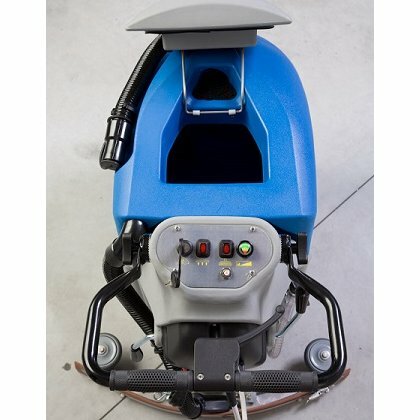 One of the leading companies in Europe in the design and manufacture of a wider than average range of budget, light industrial and commercial floor scrubber dryers. 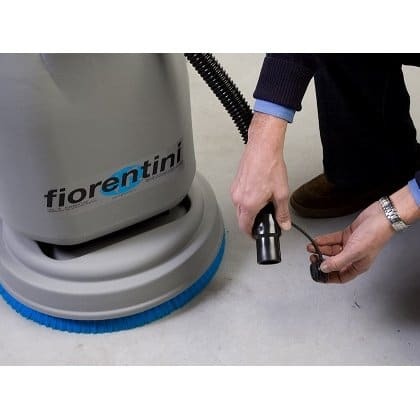 Based in Italy, Fiorentini have established themselves as a very successful business which has grown from strength to strength over the last 30 years. 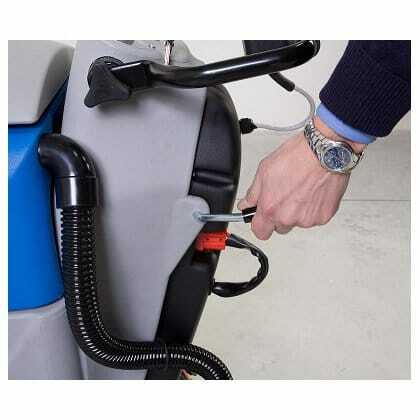 They supply scrubber dryers globally to places such as Europe, South America, Israel and Kuwait. 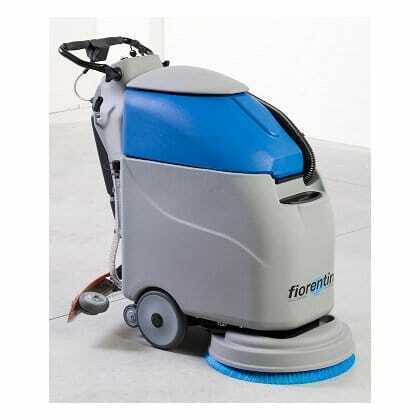 Clemas & Co have been fortunate enough to be the number 1 distributor of Fiorentini floor scrubber dryers throughout most of England and Wales since 2013. 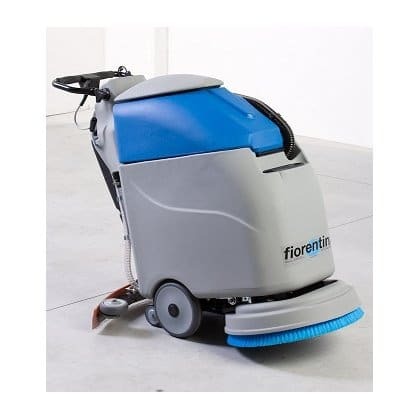 Clemas enjoy a good relationship with Fiorentini and one of the reasons is that there are shared objectives such as the supply of quality floor scrubber dryers and constantly striving to achieve the best possible customer service. 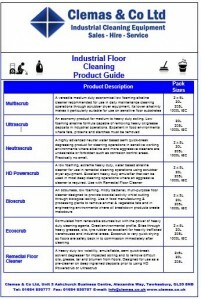 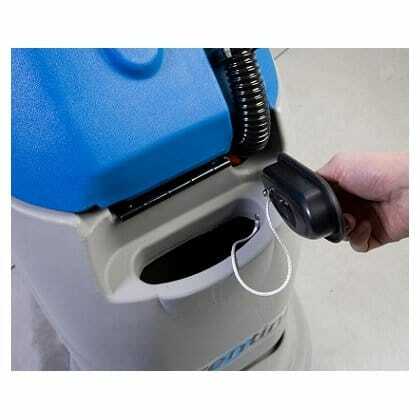 The floor scrubber dryers are an affordable option if you need to clean a light industrial or commercial environment. 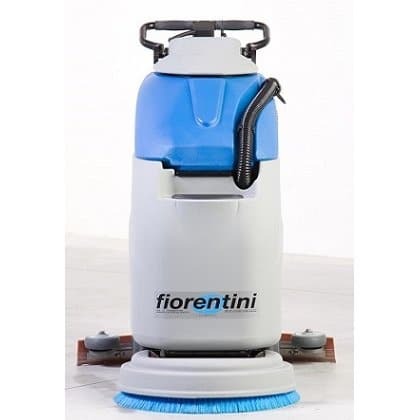 Fiorentini manufacture a larger than average range of scrubber dryers which means you are more likely to find exactly the right machine to suit your cleaning needs. 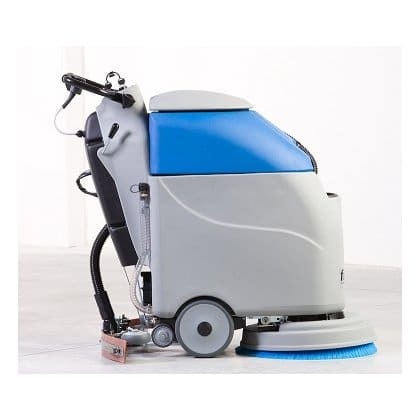 This also means they have developed expert knowledge and capability to continually produce reliable quality cleaning machines. 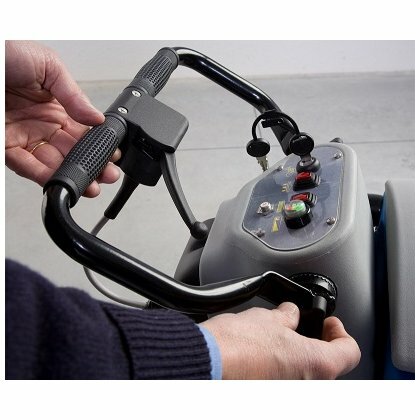 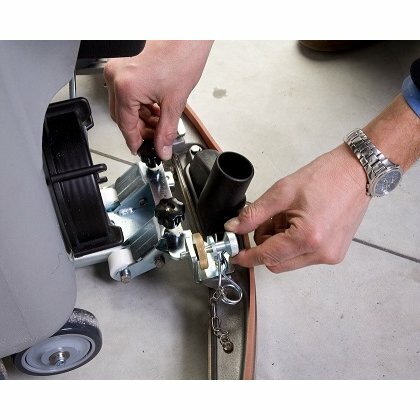 Servicing and repair of the machines is budget friendly. 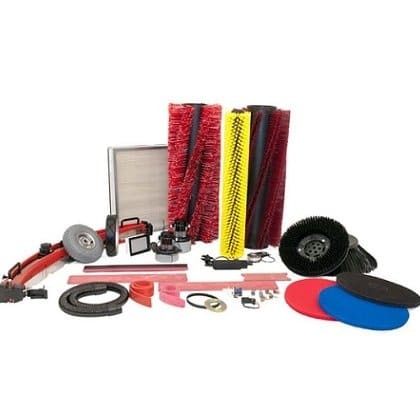 Fiorentini manufacture most of the components of the scrubber dryers themselves which results in a lower price to the customer.